Discover a place where you can explore without boundaries, a natural landscape with plenty of room to roam, and a place of freedom. 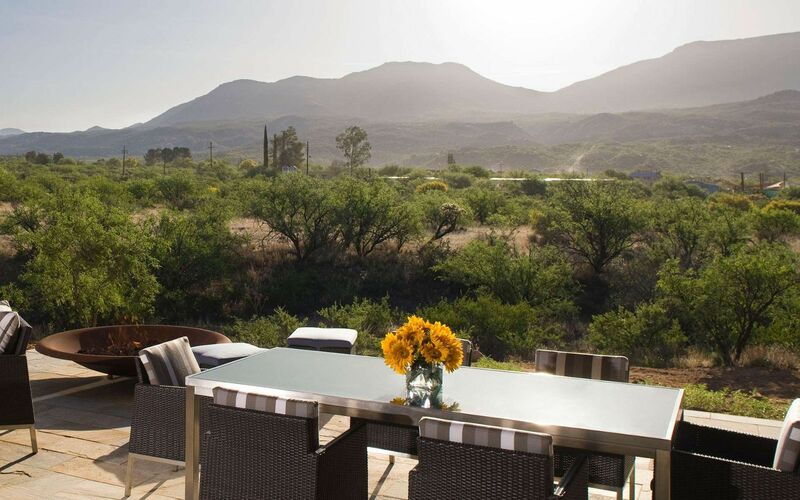 Live in balance with a retreat to Tucson, Arizona, a place where the sun shines 350 days a year, making this an ideal place to visit for outdoor recreation. 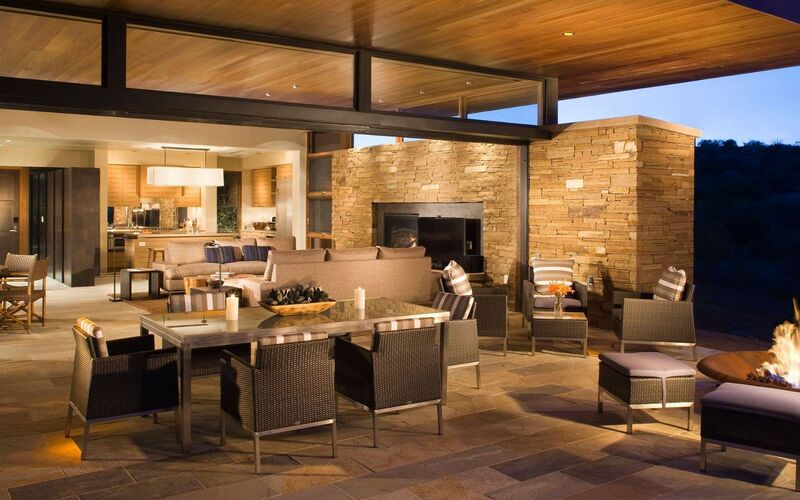 Where life is exquisitely balanced between desert, warm skies and mountains. 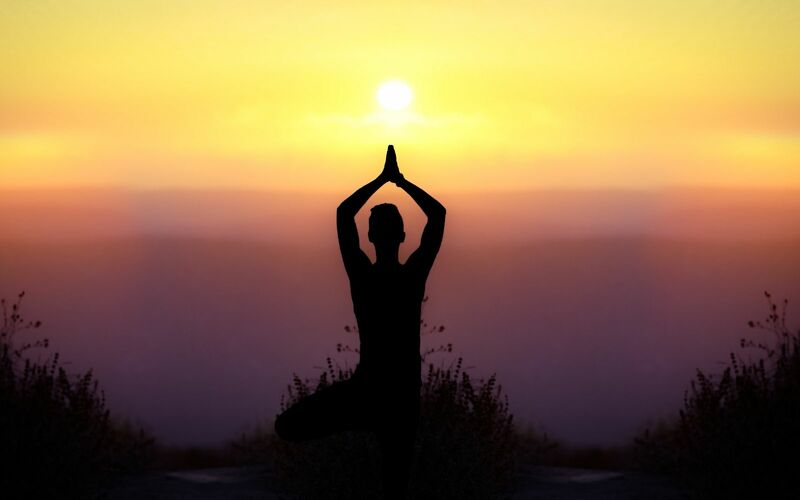 Where nurturing specialists curate mindful experiences to live in harmony and at your very best. 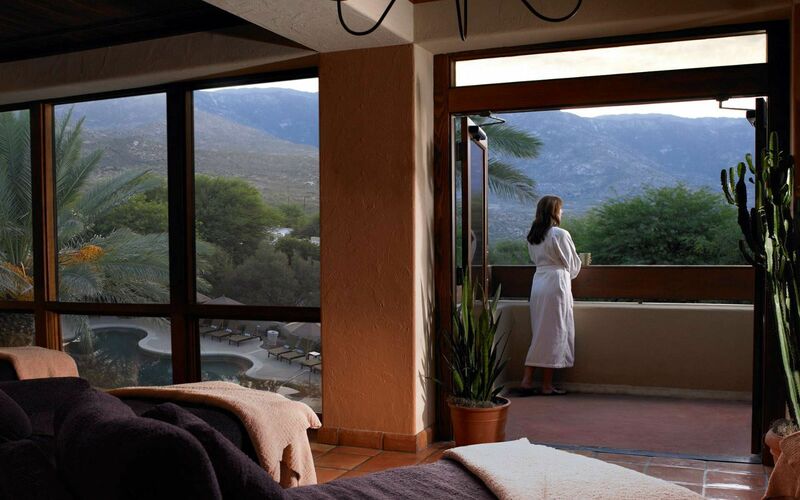 Embark on your journey and indulge in world-class golf, globally-influenced body therapies and spa treatments, horseback riding among the desert, unique shopping outlets, and tasty treats. It is a place where healthy living is integrated with clam and relaxation as well as outdoor adventure. 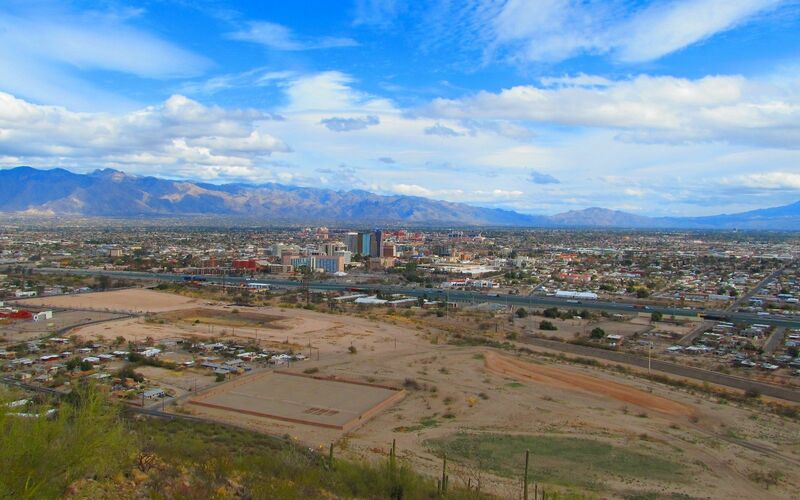 Tucson's downtown has been the city's hub of activity for well over a century, but in the past several years it has seen a rebirth. New shops, bars, breweries and some of Tucson's hottest restaurants are proud to call Downtown home. Enjoy walking the streets deeply rooted in history and with a vibrant future ahead. 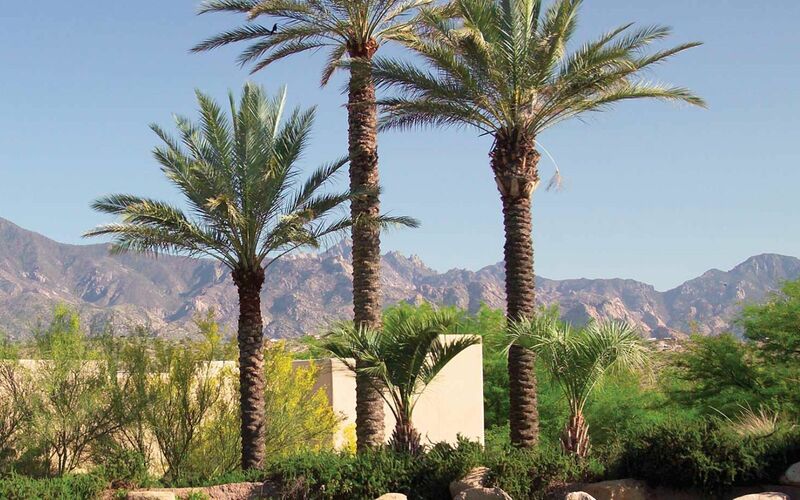 Tucson has a relatively mild climate all year, which makes it a popular place for vacations in the winter months. 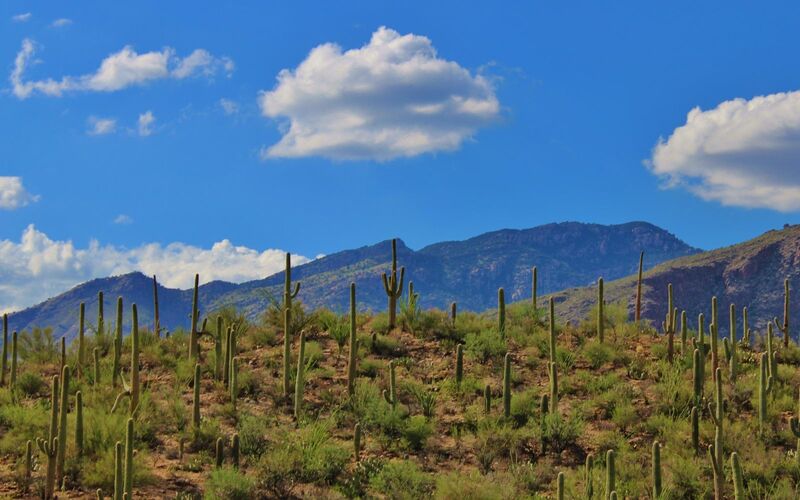 During the hot summer months, you may want to keep inside and visit the great spas, shopping malls and museums, or visit Mount Lemmon and the Colossal Cave, as they let you enjoy part of your day in cooler temperatures. Rainfall 1.0 in. 1.0 in. 0.8 in. 0.4 in. 0.2 in. 0.2 in. Rainfall 2.3 in. 2.2 in. 1.2 in. 0.9 in. 0.6 in. 1.0 in.